El pasado viernes 9 de Enero, abrió sus puertas The Polo Bar, situado al lado de la nueva tienda insignia de Polo Ralph Lauren en la Quinta Avenida con East 55, en el corazón de la Gran Manzana. Con su apertura, ya son tres los restaurantes de la marca Ralph Lauren (restaurante RL en Chicago y Ralph’s, en París). A principios de septiembre de 2014, Ralph Lauren también abrió el Ralph’s Coffee, en el segundo piso de la tienda insignia de Polo en el 711 de la Quinta Avenida de Nueva York. De inspiración clásica, El Polo Bar está decorado con motivos deportivos y ofrece un ambiente informal pero refinado. 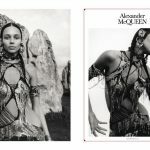 En el menú encontramos cocina clásica americana inspirada en la favorita de Ralph Lauren: platos de temporada que abarcan desde una ensalada de col rizada crujiente y pasteles de cangrejo hasta un sándwich de carne, un filete y la hamburguesa de la firma la Polo Bar Burger. También encontramos carne procedente del rancho de Ralph Lauren en Colorado que se ofrece en ciertas épocas del año. La estrella del menú de postres es el helado casero de café de Ralph. 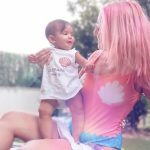 En la lista de cócteles, los huéspedes pueden elegir entre clásicos y una amplia selección de vinos y otros licores. 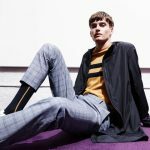 Por su parte, los camareros del Polo Bar están equipados con pantalones hechos a medida de franela gris, zapatos y corbatas de seda de Ralph Lauren. 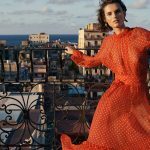 ¡Una cita fashion y gastronómica obligada si visitas la Gran Manzana! 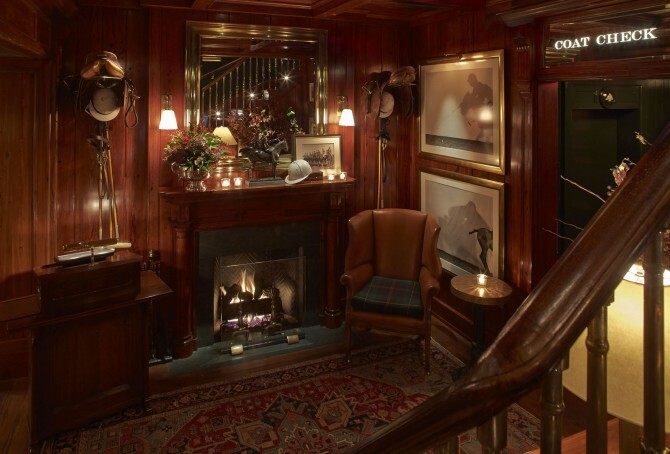 Ralph Lauren is set to open The Polo Bar, his first restaurant in New York City. 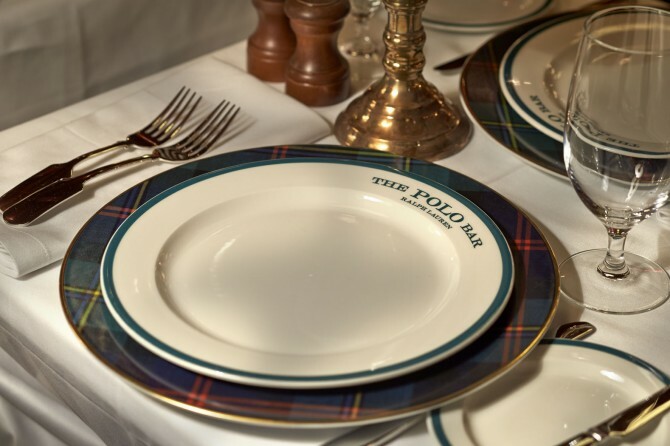 Opening in January 2015, The Polo Bar is located next door to the new Polo Ralph Lauren flagship store at Fifth Avenue and East 55th Street. 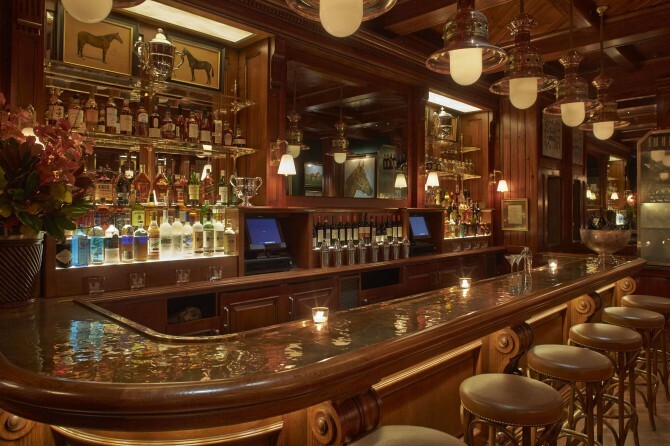 The Polo Bar is the third restaurant of the brand (RL restaurant in Chicago and Ralph’s in Paris). In September 2014, Ralph also opens the Ralph’s Coffee, in the 5th Avenue New York. Inspired by classic New York establishments and Ralph Lauren’s love of gathering around the table with family and friends, The Polo Bar offers a casual yet refined setting for food and drink in the heart of New York. The restaurant pays homage to the distinguished sporting lifestyle long synonymous with the Ralph Lauren brand. 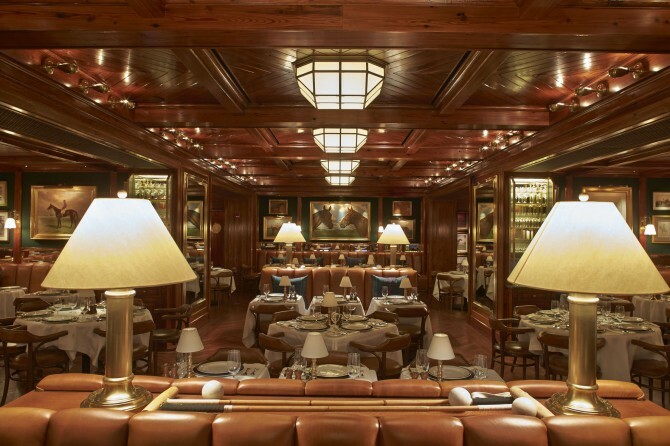 The Polo Bar offers classic American cuisine inspired by Ralph Lauren’s personal favorites. Seasonal dishes range from a crispy kale salad and crab cakes to a corned beef sandwich, steaks and the signature Polo Bar Burger. Beef from Ralph Lauren’s Double RL ranch in Colorado will be offered at select times throughout the year. The star of the dessert list is Ralph’s Coffee Ice Cream, homemade with Ralph’s custom coffee blend. On the cocktail list, guests can choose from classic drinks and a diverse selection of wines and other fine spirits. The Polo Bar waitstaff is outfitted in custom Ralph Lauren grey flannel trousers, leather wingtips and silk repp ties.